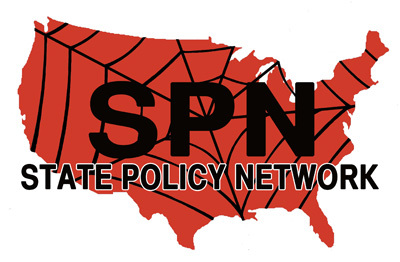 The State Policy Network (SPN) is a network and service organization for the conservative "state-based free market think tank movement," whose stated mission is "to provide strategic assistance to independent research organizations devoted to discovering and developing market-oriented solutions to state and local public policy issues." The articles listed below are part of the Center for Media and Democracy's "State Policy Network" SourceWatch resource. Please see the State Policy Network Portal for more. Pages in category "SPN Exposed"
This page was last edited on 4 April 2013, at 03:47.